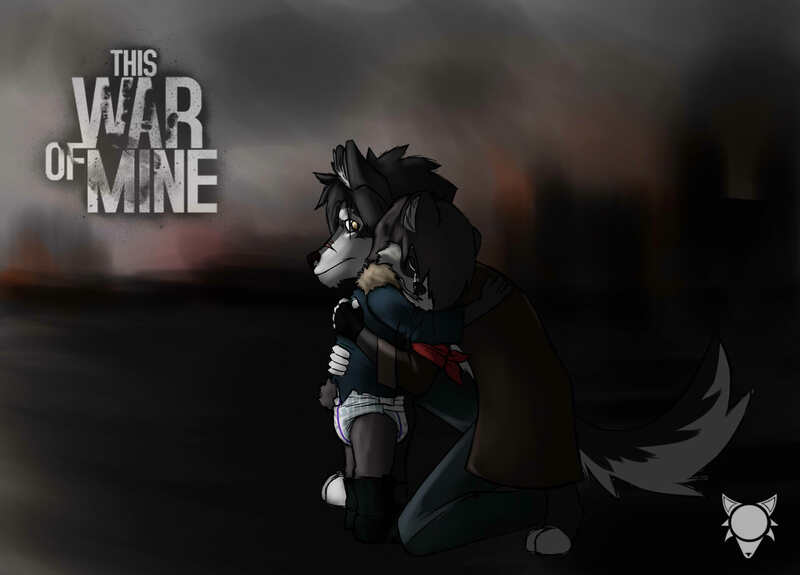 this war of mine, interesting game, really i recomend this game is a pretty emotional experience that everyone should experience. Nice one and great game I got it on steam in alpha stage. I think there needs to be more dramatic diaper pics like this. Very intense and touching picture, I love it.